Blu has taken to Kickstarter this week to raise $600,000 AUD to help take their conceptual wearable smartphone to market, offering both a convenience of a watch and a smartphone in one wearable wrist worn device. Unfortunately the Blu wearable smartphone is still in its conceptual stages of development and looks quite some way from being ready to be manufactured. To learn more about the smartphone concept that could make it to manufacture with the help of Kickstarter backers watch the video below. “Blu is one of the world’s first flexible Wearable Smartphone’s, A truly powerful smartphone combined with the convenience of a watch. 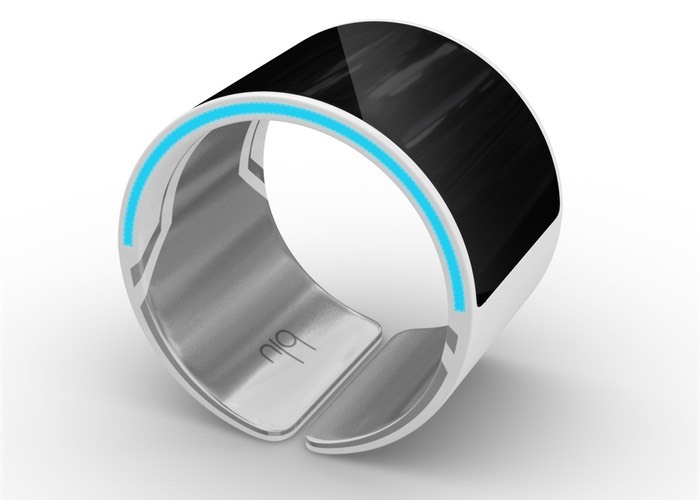 Blu is one of the world’s first flexible display wearable smart phones. Blu is a futuristically designed combination of a truly powerful smart phone with the flexibility and convenience of a watch. For more information on the new Blu Wearable Smartphone jump over to the Kickstarter website for details via the link below.